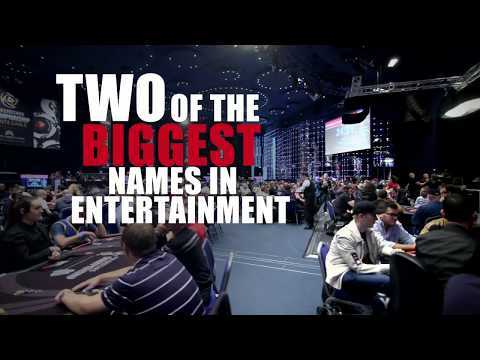 PokerStars' latest innovation, PokerStars VR, is now available to download and play for free in all of PokerStars' global markets. The eagerly anticipated official launch of the gamefollows on from a well-received closed beta test which saw more than 150 invitees play and test it using Oculus Rift and HTC Vive. 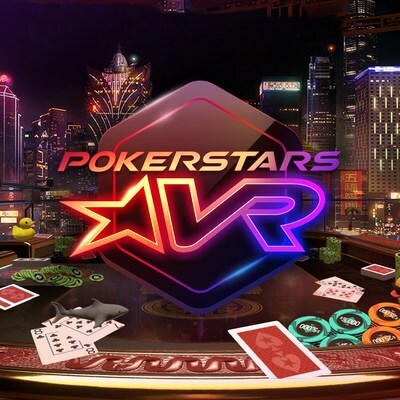 PokerStars VR is available to download through the Oculus and Viveport stores, as well as through Steam.